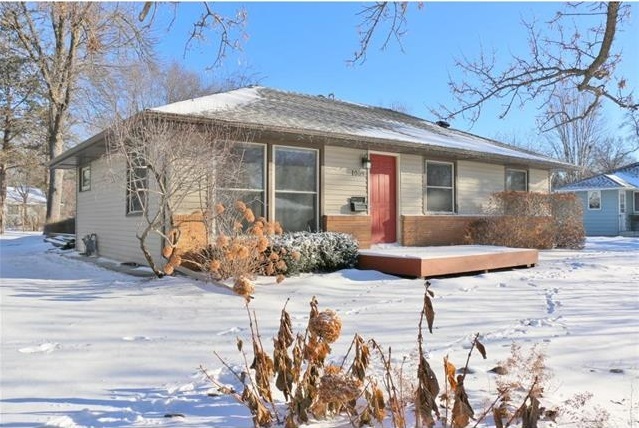 Our client found this spacious rambler with 3+BD and 3 BA the perfect fit for their family and knew they had to have it! Offering 2,436 Sq Ft with two living spaces on the main floor, hardwood floors, private master and with so much more to grow into. Another nice feature is it's walking distance from downtown Anoka. Purchased for $228,500.